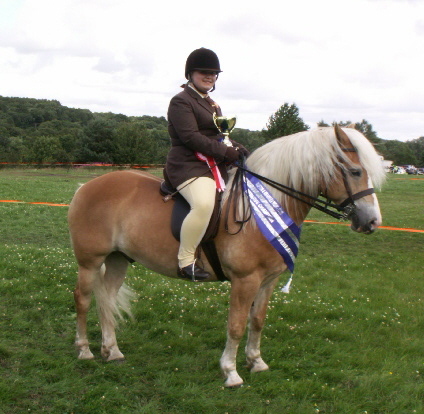 A great day today at the Horsforth horse show ! 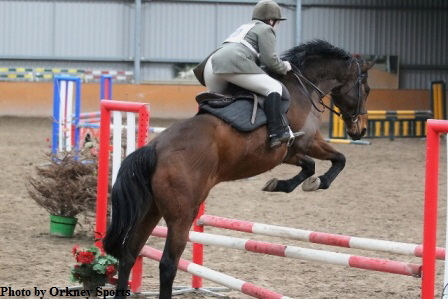 ^ STORM has had success after success. 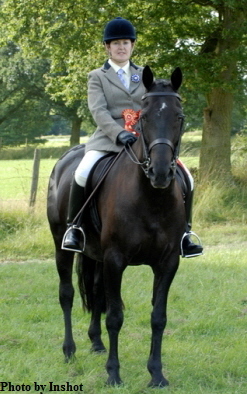 In 2009 winning the riding club horse and riding club type champion at the Halifax agricultural show. 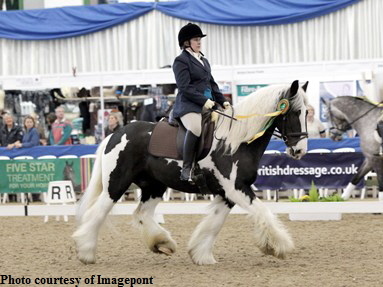 He qualified for the festival of champions, Yorkshire horse of the year, ultimate showcase (dressage and showing) ponies UK and UK chasers . 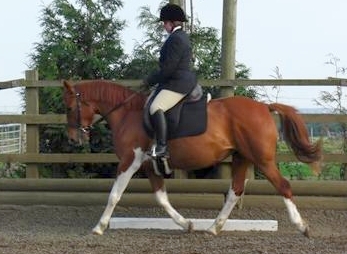 He has been first or second at every dressage competition scoring up to 78% prelim and novice. 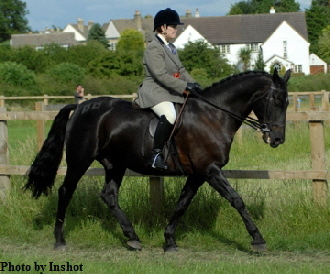 In 2008 he won novice and elementary dressage at the festival of champions and reserve champion in the best condition. 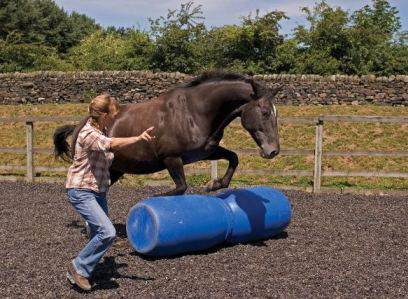 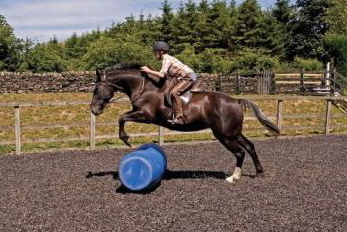 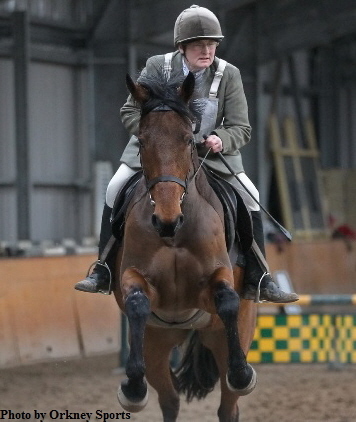 He won the ridden hunter, riding horse, best condition, part bred Welsh and supreme championship at Ilkley show, the ridden horse riding club horse and horse championship and reserve supreme at Port Royal. 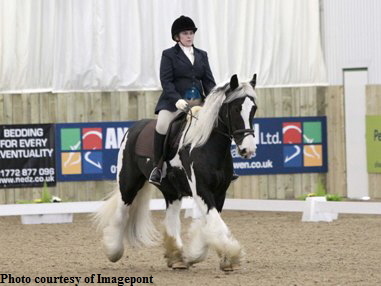 He was third and fourth at the UK chasers regional dressage final. 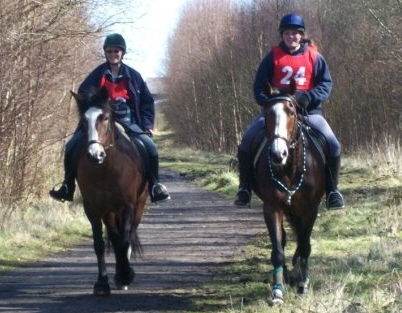 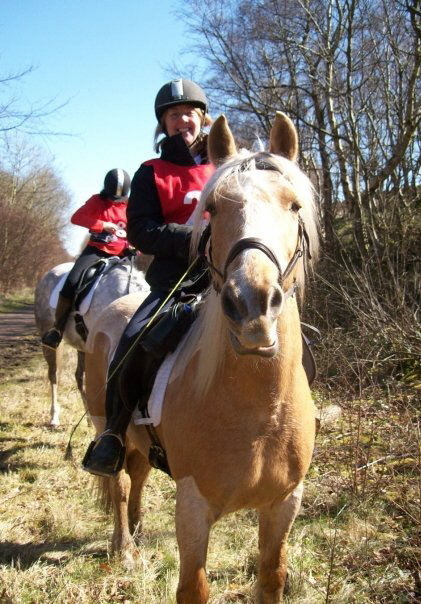 Started competing in affiliated dressage Feb 2009. 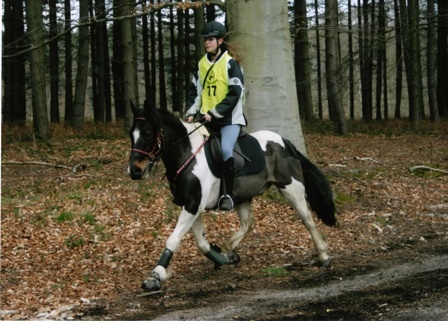 Qualified for the Novice Restricted Dressage to Music at Hartpury, Gloucester April 2009 and also April 2010 when they came 6th with 67.22%. 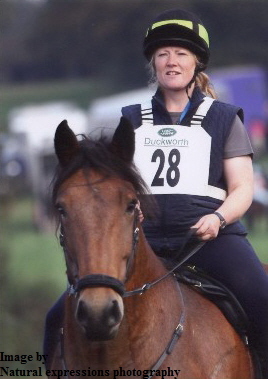 Qualifed for the British Dressage Summer Regionals 2010 at Novice restricted level. 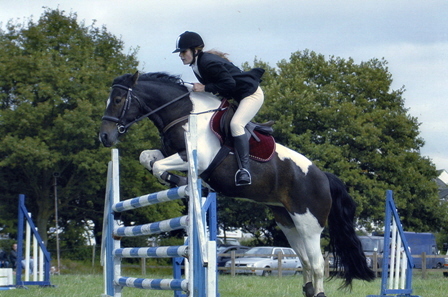 Have just started competing at Elementary.